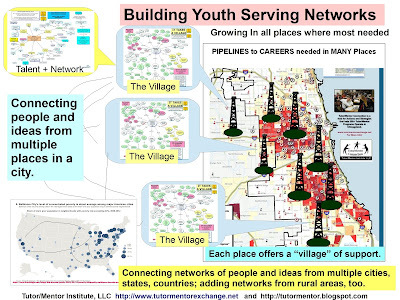 I posted this map, and started writing a message in the Non-Profit Network Group on LinkedIn, and when I was ready to hit "send" found that I had vastly exceeded the word limit. So, I'm posting the question here. 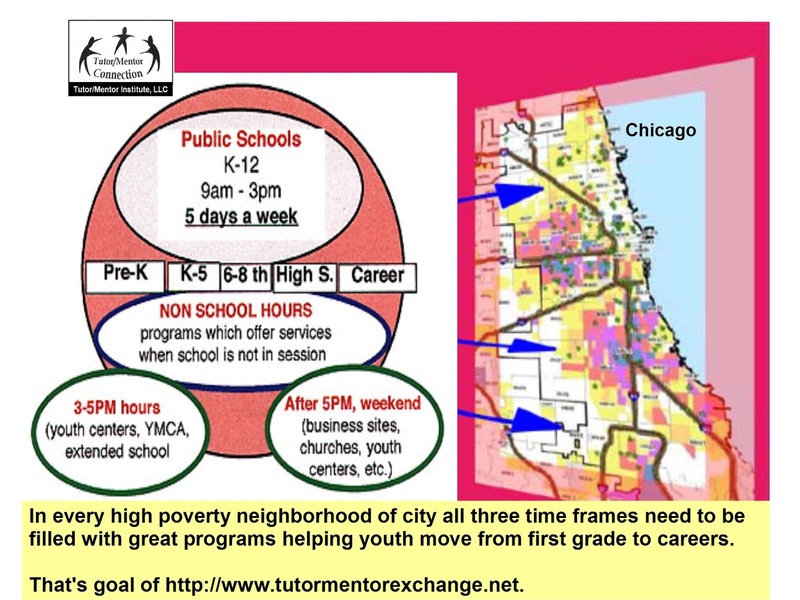 I've been piloting uses of maps to support the growth of volunteer-based tutor/mentor programs in high poverty areas of Chicago for the past 20 years. Here's a recent blog article where you can learn more about this. 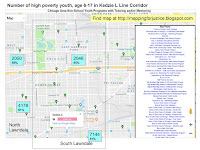 A map can show demographic information, or indicators, visualizing where a service is needed. Overlays can show existing service providers within the map area. If someone is collecting the data, this can be shown in layers, such as age group served, type of program, etc. I've been trying to do this since 1993. See the search page we built in 2004. 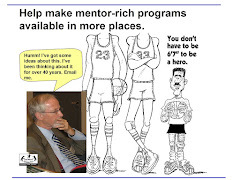 Just building a flow of resources, talent and ideas to help existing programs grow is a challenge, so helping additional programs grow represents an even larger challenge. This is especially true since most of the existing programs are competing with each other for scarce resources. Are any of you involved in this type of planning and program development process in your communities? If yes, can you point to blogs like mine where the process is being described and supported? 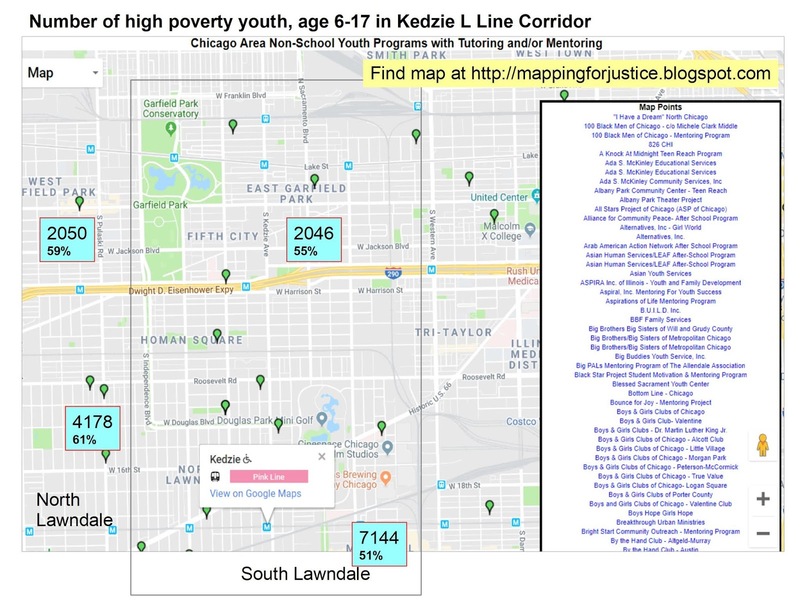 It's never been supported in Chicago, and I've found few examples of maps being used as part of an effort to reach more kids with needed services, in any city. I look forward to hearing from any who might be doing this.